This pepto pro tastes pretty good as the unflavoured product is disgusting this stuff mixes pretty well and hides the horrible flavour well. Quality product, you can drink this whilst you train so the protein goes to straight to where it's needed fast. I couldn't drink whey whilst training as I'd feel nauseous. The only problem is the price and it never seems to be discounted hence the four stars. 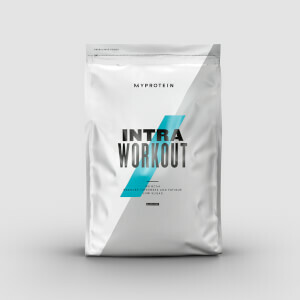 Cyclic dextrin, leucine and citrulline malate. All you ll ever need in an intra workout drink. good product in terms of recovery, but way too expensive compared to whey protein hydrolysates, which work equally well for me. Unflavoured option is bitter and sour but that is expected as is the case with all hydrolysates, however the taste is manageable. Mixes well in water. Would give 5 stars if the standard price was 20-30% lower. Perfect product for training. I actually like the taste even though it doesnt have any flawours. I dont like my protein shakes tasting too sweet. Only bad thing is this is expensive product but in my opinion you can use it also during the training like BCAA´s. Good for my stomach and I can take it first thing in the morning. Its an excellent product. Does exactly what it says. Any one can start noticing affect in just 2 weeks. Definitely recommended. 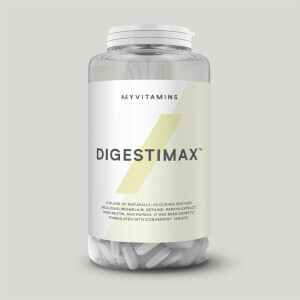 Using this product for past 3 weeks, and I have already started seeing improvement in me. Its a complete recovery protien after exercise. I have tried it with both process : During Exercise and After Exercise on alternate weeks. And its just perfect. Great product at least for my purpose in intermittent fasting, one doce for "lunch" one before training and one more after.